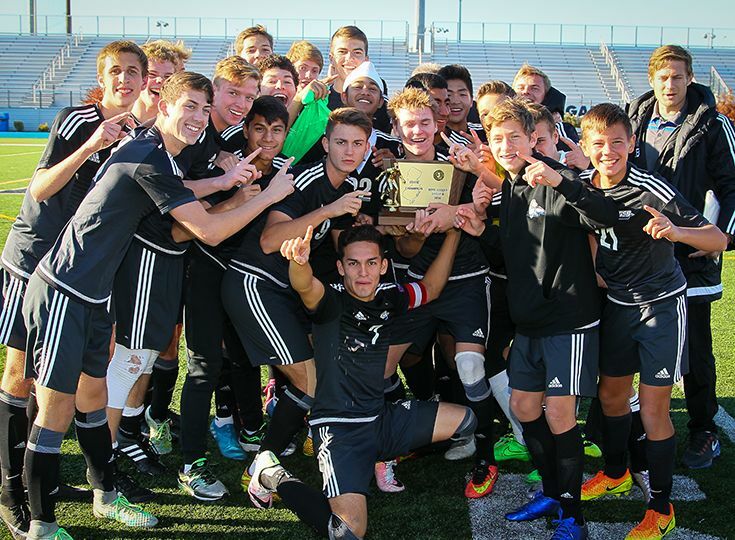 The boys’ soccer program was listed by NJ.com as one of the teams with the most state titles in New Jersey history. Gill ranks 30th all-time with three state championships in 2016, 2013, and 2009, winning half of its six state championship appearances. Most impressive for the program is that all of its championships have come in the last decade, making the Knights one of the state’s most successful teams in recent memory. Head coach Tony Bednarsky and the Knights begin their quest for their fourth state title when they host Hawthorne Christian Academy on Thursday, November 1, in the second round of the Non-Public B North tournament.